A new, independent publishing company, Artemis Arrow Books LLC, to publish Greek and English works focused on Greek-related stories. 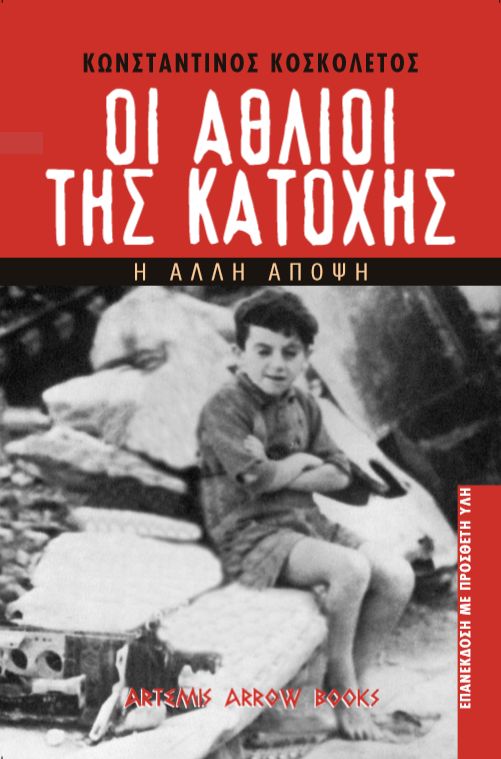 Author, Konstantinos Koskoletos, has launched an independent publishing company, Artemis Arrow Books LLC, to publish Greek and English language works focused on Greek- related stories like his memoir dealing with his tumultuous childhood during the Nazi Occupation of Greece. 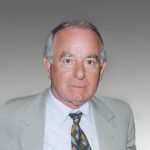 The founder envisions publishing additional works by Konstantinos Koskoletos as well as other independent writers whose work would be of interest to Greeks, and Greek-Americans. His aim is to educate and inform readers about important historical events of the past that people are unaware of and yet have a lingering impact in today’s world. 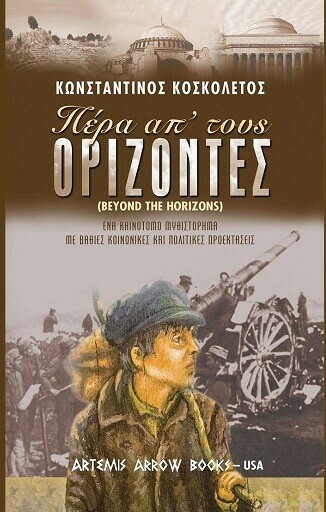 Both of these titles have wide appeal for readers of all ages but they are especially engaging for anyone who seeks a better understanding of the historical context of Greece both during and after the Second World War. The founder believes strongly in publishing books that deal with aspects of human survival such as resilience and truth. Artemis Arrow Books is now accepting applications for publishing independent author’s works and welcomes Greek or Greek- American writers who are passionate about these themes regardless of whether they are published or not. 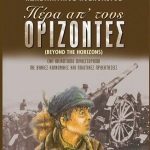 NJ—Author, Konstantinos Koskoletos, has launched an independent publishing company, Artemis Arrow Books LLC, to publish Greek and English language works focused on Greek-related stories like his memoir dealing with his tumultuous childhood during the Nazi Occupation of Greece. 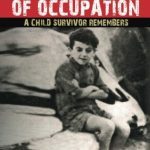 educate and inform readers about important historical events of the past that people are unaware of and yet have a lingering impact in today’s world. 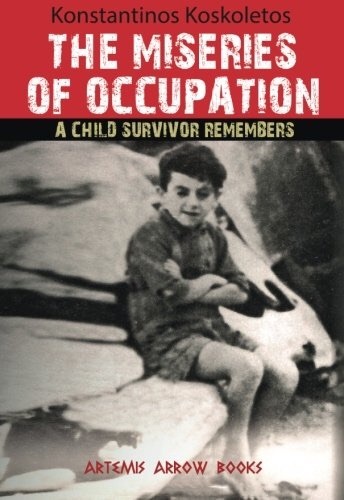 In “Miseries of Occupation: A Child Survivor Remember” the author traces the mystery surrounding how his father came to be falsely accused of a crime and then executed with sixteen other Greek resistance soldiers. The founder believes strongly in publishing books that deal with aspects of human survival such as resilience and truth. Artemis Arrow Books is now accepting applications for publishing independent author’s works and welcomes Greek or Greek-American writers who are passionate about these themes regardless of whether they are published or not. Konstantinos Koskoletos graduated from the Archimedes Engineering Academy in Piraeus, Greece, with a degree in mechanical engineering. After a stint on a merchant marine ship that took him around the world, he immigrated to America where he met his future wife, raised a family and settled in Kingston, NY whenhe then founded and ran an engineering firm for over 35 years. At 83, he is retired from his company, and chronicling his memories of those early years. Artemis Arrow Books, LLC is a US-based company founded by Konstantinos Koskoletos in 2015. 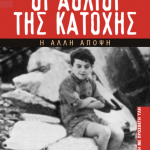 It was formed to bring to the American and the Greek-American, and phyllo-Hellene market books he has written as an independent writer involving the history of Greece from WorldWar II through the post-war period.